A flash drive for Apple devices is a simple idea however they are not as easily available as other platforms. The UE710 accommodates a wide audience by combining Apple-certified Lightning and USB connectivity. It supports iPhone, iPad, and iPod devices, enabling data transfers as well as Ultra HD 4K video – freeing users from limited network bandwidth with direct content sharing and enjoyment. 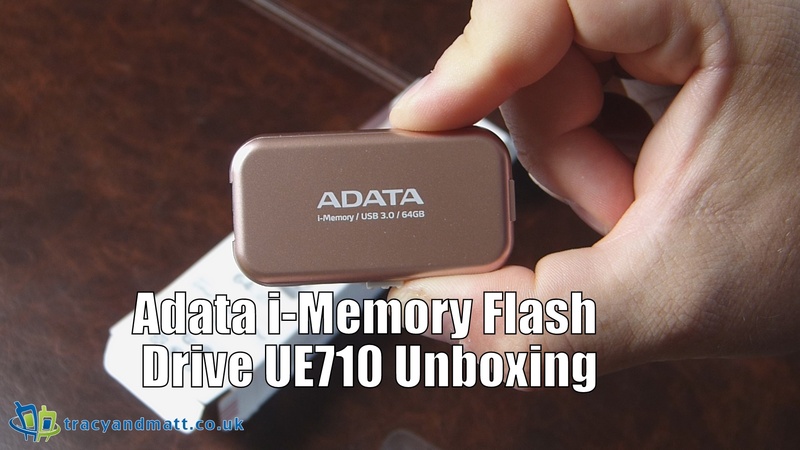 For large files and social engagement, premium USB Flash drives such as the UE710 are still superior to moving content via the internet. You can purchase from Adata’s site here.